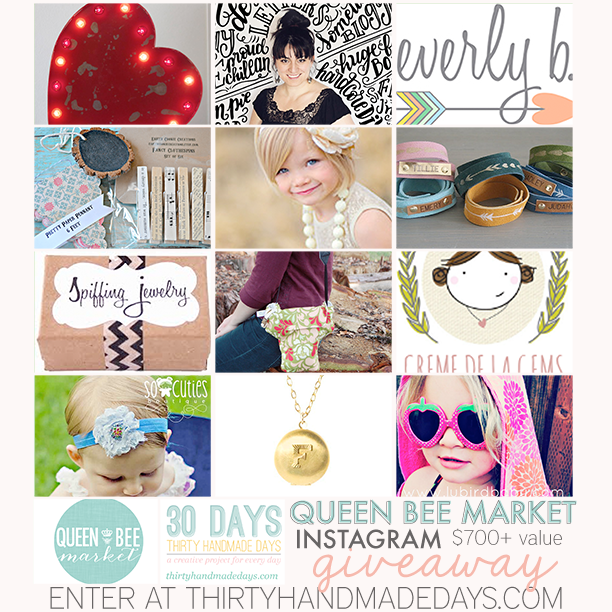 Lu Bird Baby: Spring Queen Bee Market and giveaway! 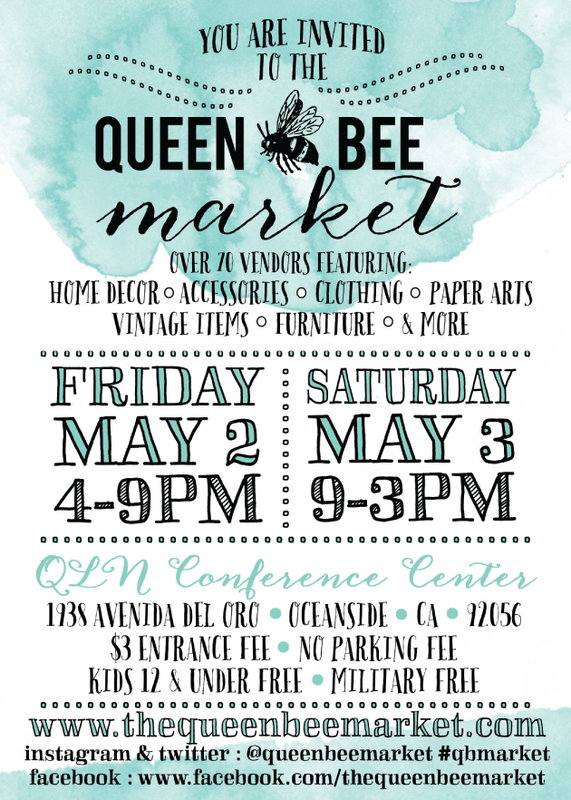 Queen Bee Market's Spring boutique is right around the corner (yay!). It's one of my favorite boutiques to participate in and shop at. I always describe it as Etsy in building. There are so many awesome vendors and so much unique stuff there. As a little preview for the boutique, Mique from 30 Handmade Days, is putting on a giant giveaway. Head on over to her blog for the details on how to win 2 Lu Bird Baby towels (of your choice) PLUS $700 of other awesome prizes. And don't forget to mark your calendars for May 2nd and 3rd.